Home Appliance - OCEANSIDE, LONG BEACH, ISLAND PARK, ROCKVILLE CENTRE, HEWLETT, LYNBROOK, BALDWIN, NORTH WOODMERE, WOODMERE, EAST ROCKAWAY, ATLANTIC BEACH, VALLEY STREAM, FRANKLIN SQUARE, FREEPORT, MALVERNE, HEWLETT NECK, WOODSBURG Appliances, Electronics, Flat and Plasma TV, Mattresses and Bedding, Furniture, Stoves, Dishwashers, Side by Side Refrigerators, Dryers, Front Load Washers, Electric and Gas Ranges, Ovens, Cooktops, Memory Foam, Tempurpedic Leather Furniture, Bed, Tables, Sofa, Sectionals, Bedroom, Bedroom, and more! 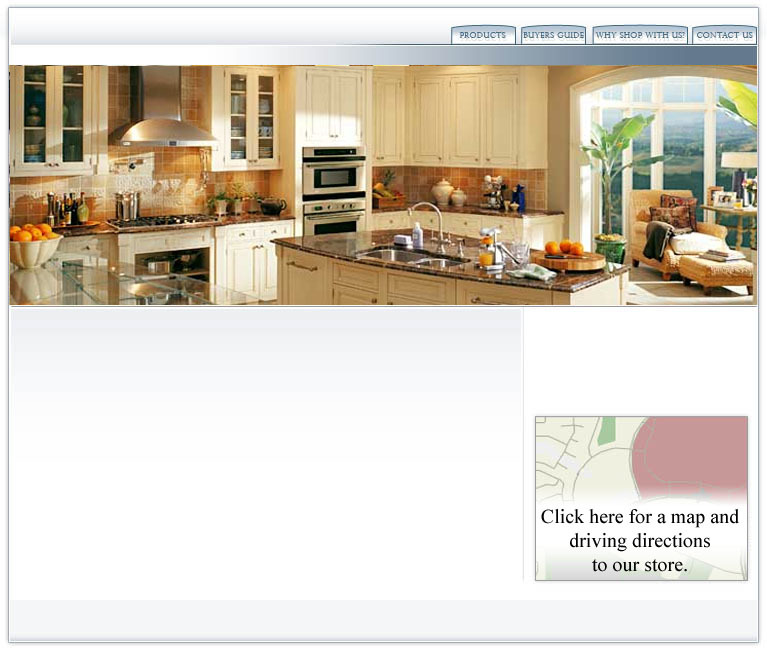 At Home Appliance we sell a complete line of major appliances. Whether you need a stove, dishwasher, cook top, oven, washer/dryer or refrigerator we should be your first and only stop. At Home Appliance we carry a full selection of Digital Projection, Plasma, LCD TVs and and surround sound equipment. Old mattress denying you a good night's sleep? Look no further than Home Appliance. We sell name brand mattresses at fair prices. When its time for that new home entertainment furniture, bedroom set, recliner, love seat or sofa, stop by our showroom. You won't be disappointed! We Serve OCEANSIDE, LONG BEACH, ISLAND PARK, ROCKVILLE CENTRE, HEWLETT, LYNBROOK, BALDWIN, NORTH WOODMERE, WOODMERE, EAST ROCKAWAY, ATLANTIC BEACH, VALLEY STREAM, FRANKLIN SQUARE, FREEPORT, MALVERNE, HEWLETT NECK, WOODSBURG and surrounding communities.